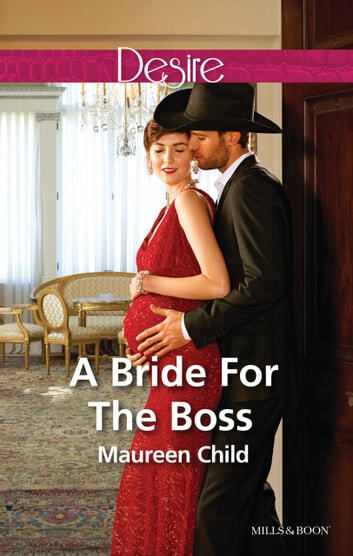 Andi Beaumont has a dilemma: she's wedded to her job, when she really wants to wed her boss, Mac McCallum. The only solution: quit and save herself from heartbreak. But Mac isn't having it.